About LSAMP and NSF | Virginia / North Carolina Alliance for Minority Participation, U.Va. 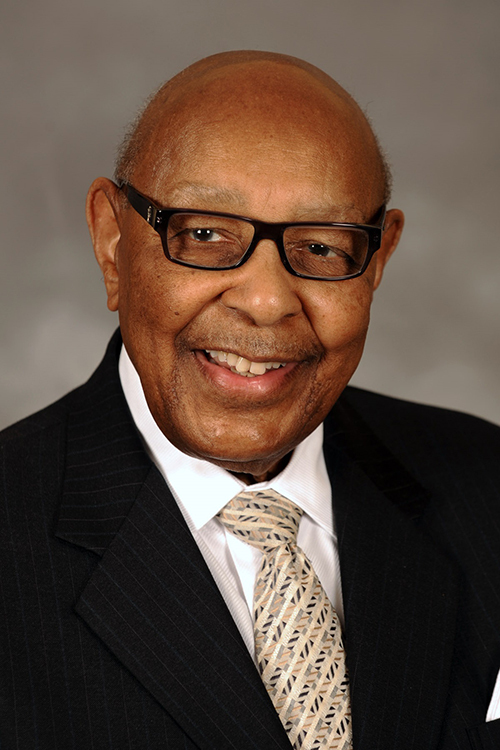 Louis Stokes, for whom LSAMP is named, was a politician, civil rights attorney, and advocate. Born in Cleveland in 1925, he became the first African American congressman from Ohio and was a co-founder of the Congressional Black Caucus. There are over forty LSAMP programs throughout the United States funded by the National Science Foundation. Activities are designed to facilitate communication and interaction among Alliance members and across disciplines, thus fostering a sense of community among Alliance members; strengthening the Alliance structure; and providing students and faculty opportunities to build productive, academic, and professional networks. LSAMP is designed to increase the quality and quantity of students, particularly Black or African American, Alaska Native, Native American, Latino or Hispanic American, and Native Hawaiian or other Native Pacific Islander students who are pursuing degrees and careers in science, technology, engineering, and mathematics (STEM). Currently, the supply of STEM practitioners does not meet our region's or the country's need for well-trained professionals. The VA-NC Alliance's activities will provide a crucial boost not only to the numbers of well-trained professionals, but also to the diversity of that population. The variety of perspectives provided by a more diverse population will strengthen the STEM professions and potentially increase innovation and the ability to solve complex problems faced by our global society in the twenty-first century.